reachable by a message if necessary. Twenty something year old girl, from México. In the Arashi rainbow train since 2010. 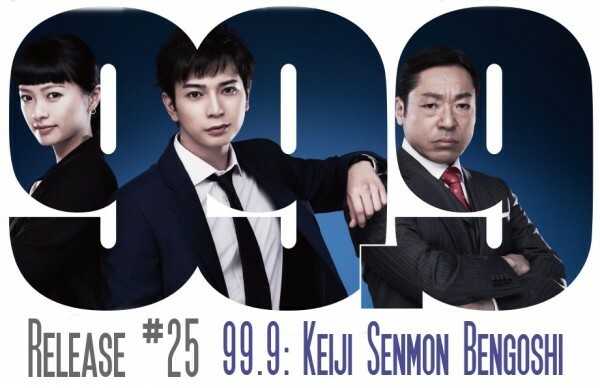 99.9 Keiji Senmon Bengoshi - Pw Master post. This post only contains the PW to open the subs, not the subs, nor any link to them.